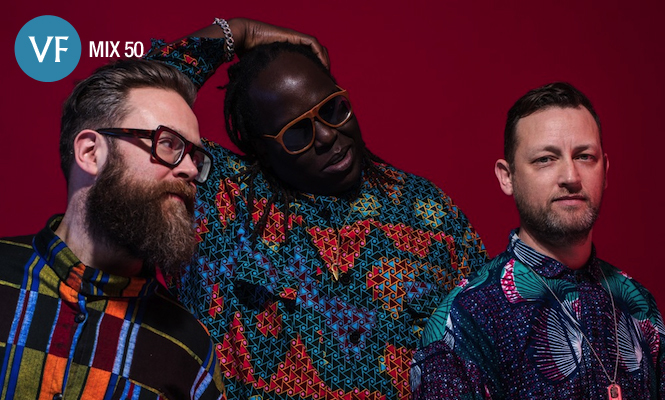 The VF mix series brings up the half century with Dave Okumu and The Invisible. 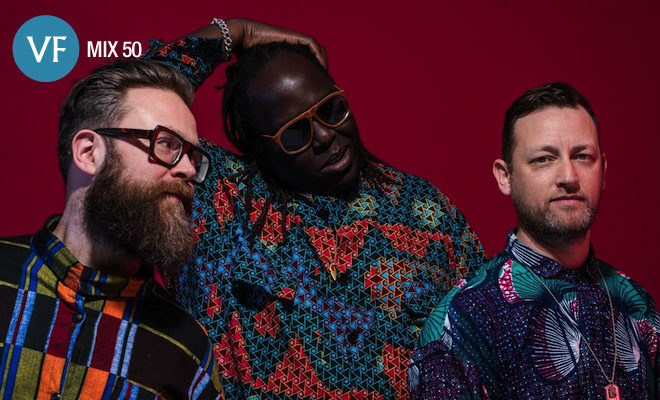 On the cusp of releasing their long-awaited their album Patience, London trio The Invisible have stepped up to deliver a lesson in African music for VF Mix 50. Helmed by frontman and musical polymath Dave Okumu, who recently told us all about his love for Gil Scott-Heron, the 60-minute selection is a loose exploration of music from the continent that has inspired and influenced him, from straight up Nigerian jùjú to a certain German four-piece with a debt to traditional African music. Listen in below and scroll down for Dave’s track-by-track commentary. Tom Herbert gave me a copy of Synchro System for my birthday. We were on tour opening for Foals across Europe and we became totally obsessed with this album. It became a backdrop to the tour. At any given time there was always a jùjú rhythm simmering in the background. This track was a proper highlight. 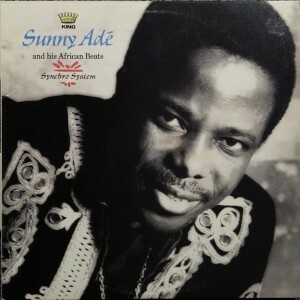 We were lucky enough to jam with him in Lagos and play this track. A true master who influenced some of my favourite music like the Eno-era Talking Heads records, which clearly sought to emulate his style. This track is just ridiculous. The feel on it gives me goosebumps every time, as does the psychedelic panning. I love a bold mix! It’s so nuanced and subtle yet so earthy and raw. These are all qualities I aspire to in my own music. Loose but grounded, detailed yet simple. 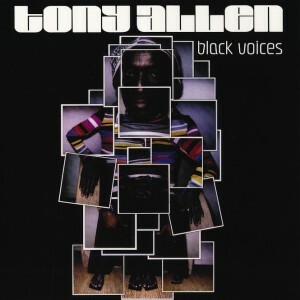 I love the weight and lightness to Tony Allen’s playing. He’s like Muhammed Ali (RIP) on a drum kit or something. They say it took three drummers to replace him in Fela’s band. I feel very lucky to have recorded with him too. 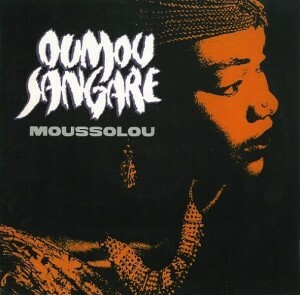 This choice is about the debt that Western dance music owes to Africa! 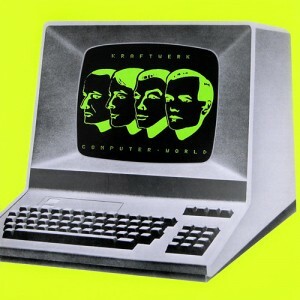 When I first heard Kraftwerk it always felt to me like a mechanised version of traditional African music forms meeting with a Western melodic sensibility. What’s not to like about that?? This track is almost too deep. 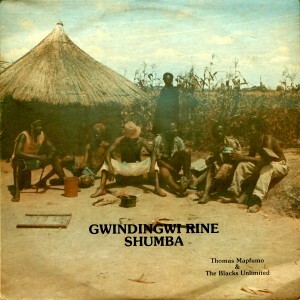 As soon as I hear the first few notes of that mbira part translated to guitar, I always feel like crying. It’s so deeply emotive. This track takes me back to a period in my life when I was living with Tom Skinner in North London. He had this record and played it for me once and I was hooked by its poise and majesty. The Invisible Patience is out on 10th June via Ninja Tune. Click here to get your copy.